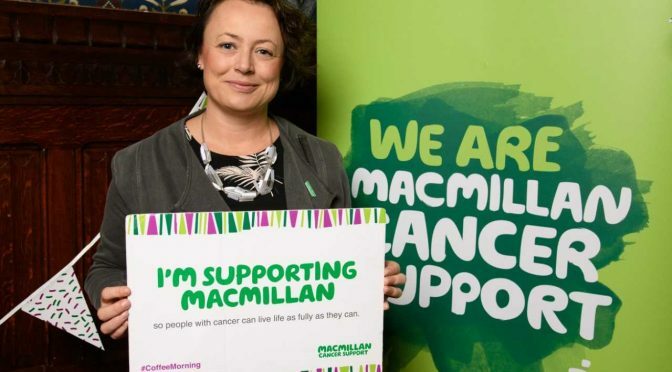 Catherine McKinnell, MP for Newcastle North, has again shown her backing for the work of Macmillan Cancer Support by attending a World’s Biggest Coffee Morning event, held earlier this week in Parliament. This year’s event at Westminster focused on the challenges that people can face at different stages of their cancer experience. Following the success of Macmillan’s biggest fundraising event of the year on 28th September – which saw thousands of people come together across the country – the charity hosted a Parliamentary coffee morning for MPs and Peers to meet with and hear from people living with cancer. 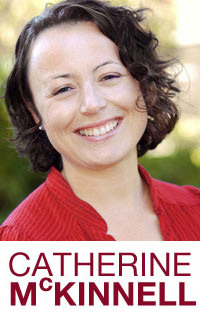 Catherine also heard from Macmillan Chief Executive, Lynda Thomas, about how the charity is implementing a new strategy to help meet the growing needs of the increasing numbers of people living with cancer. ‘Macmillan’s World’s Biggest Coffee Morning is an important annual fixture in the Parliamentary calendar, and I was pleased to be able to support it again this year. Having raised over £27million in 2017, the World’s Biggest Coffee Morning is Macmillan’s biggest annual fundraising event – and there’s still time get involved this year. More information about hosting an event, or attending one, is available here.